We do love it when a brilliant trend gathers pace – and that’s what we’ve seen happen with Sharing Menus. Whilst a 3 course sit down dinner is a great way to serve all your guests a super meal, we are seeing more and more couples wanting to break away from the traditional formalities of the day. 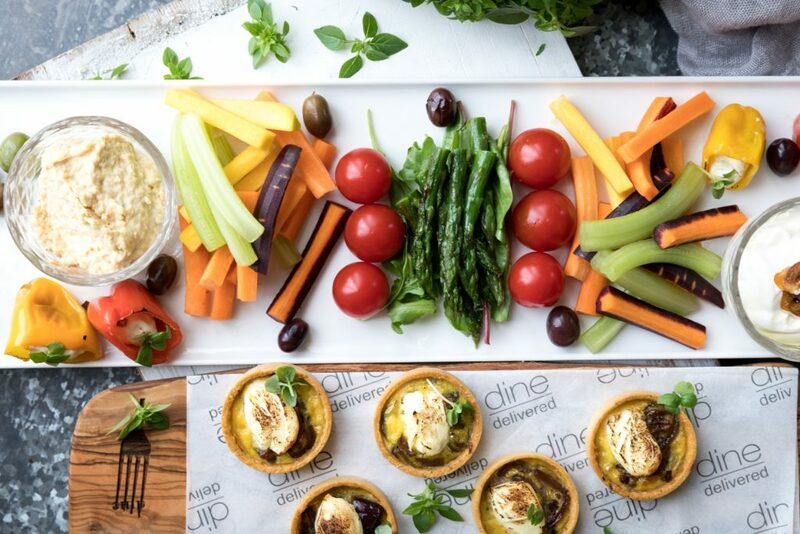 Antipasti Platters, Barbecues, Bowl Food, Substantial Canapes, Food Stations, Afternoon Teas and Pudding Buffets are all fantastic ways of incorporating beautiful food into your celebrations. 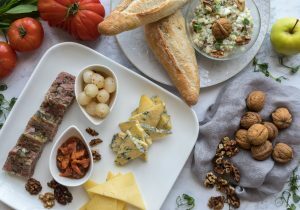 Sharing Platters look fabulous! They give a real wow factor to a meal – and also allow guests to eat what they’re comfortable with, so everyone is happy on the day. Bowl Food in particular is a great way of serving a large number of guests without a formal dining set up (just ask Harry & Meghan – no, we wouldn’t have wanted to think about a seating plan for 600 guests either). Increasingly, couples are more confident when planning their perfect wedding day and knowing what they want. There are more options than ever available now, allowing Brides & Grooms to ensure that their day truly reflects their style (and love of food). Gone are the days when a glass of Bucks Fizz, followed by a mediocre sit down dinner and a beige evening buffet would suffice – hooray to this we hear you say! As caterers who love to create new menus, find new ways of displaying dishes and who delight in the reactions of guests as we serve our food, this is truly music to our ears! We spend time with our couples, listen to what they like, don’t like, who is coming to the party, and then create menus that will wow their guests. 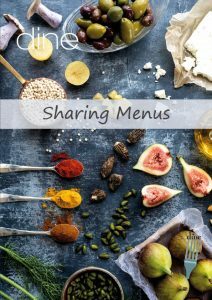 Our latest Sharing Menus should give you lots of inspiration for your next event. 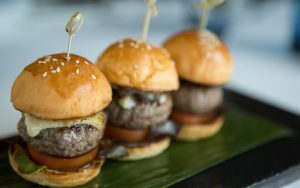 They encompass a great range of options, with Summer and Winter themed menus, grazing stations and options from the grill. We really hope you love them as much as we do, and can’t wait to start planning your perfect celebration with you soon! If you would like to chat with one of our Event Managers and discuss what your perfect menu would be for your Celebration, do get in touch – 0345 450 4545. 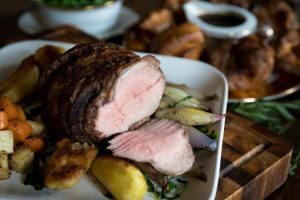 Alternatively, take a look at the Menus page of our website to see all the options available to you.